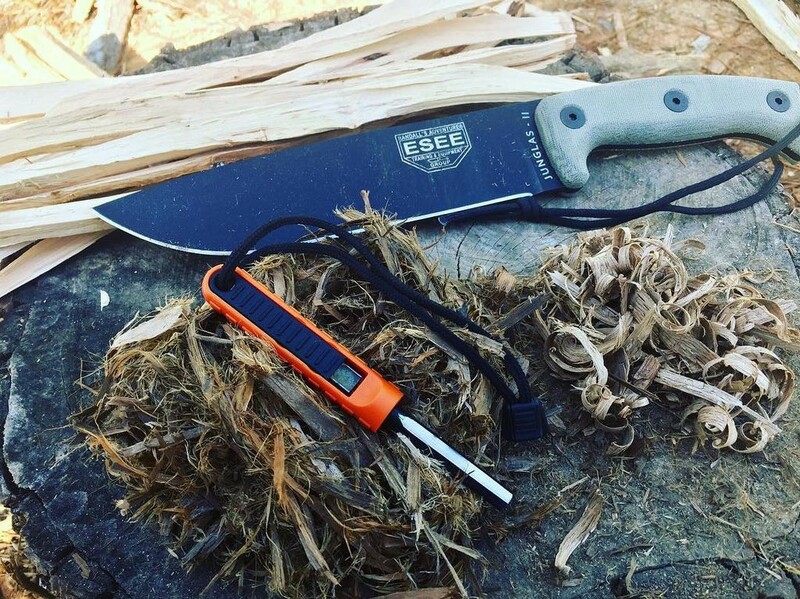 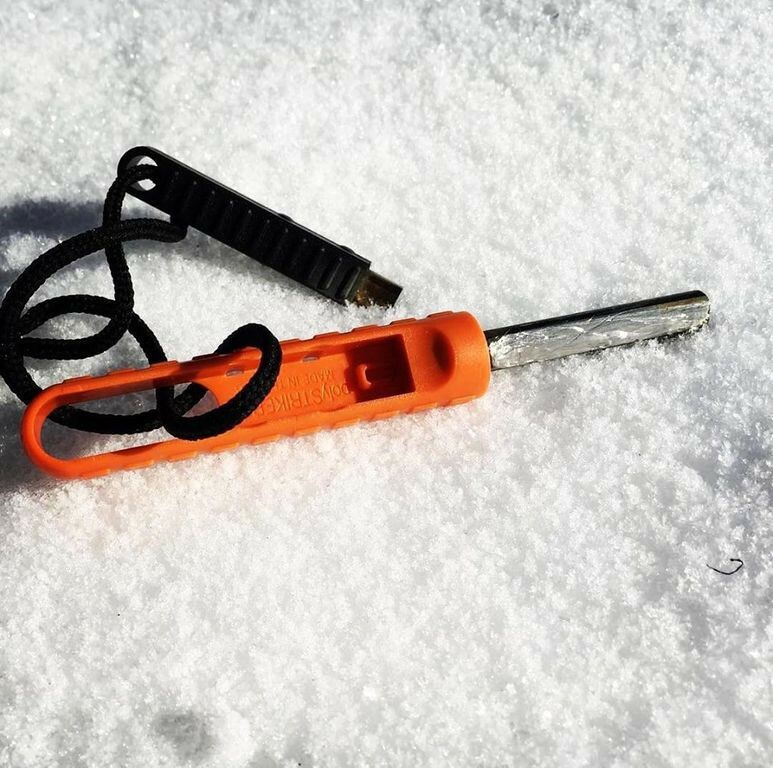 Exotac FireSleeve is firestarter in all weather conditions. 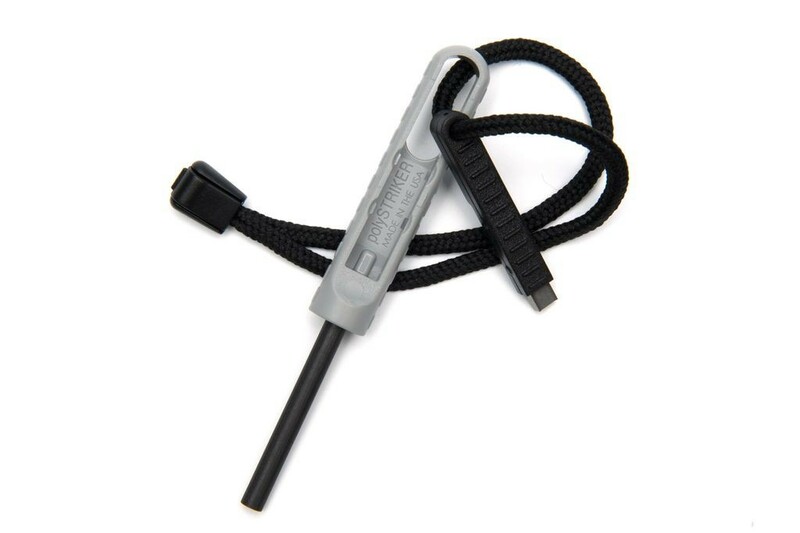 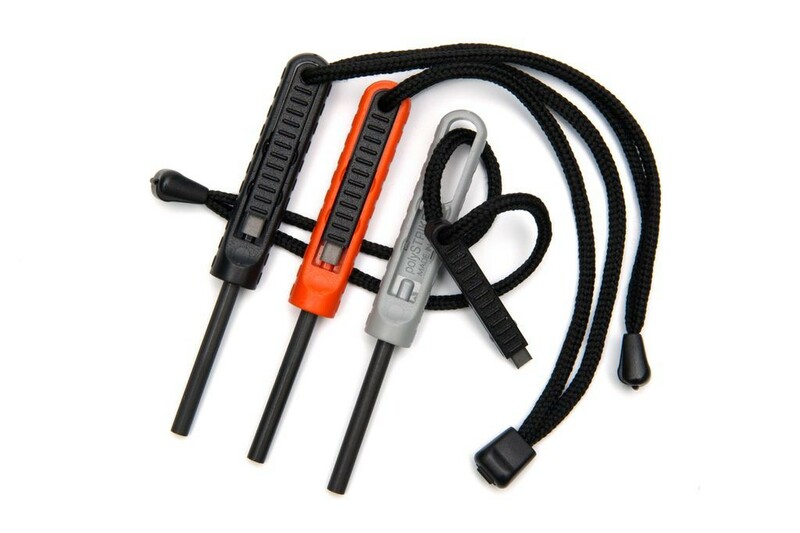 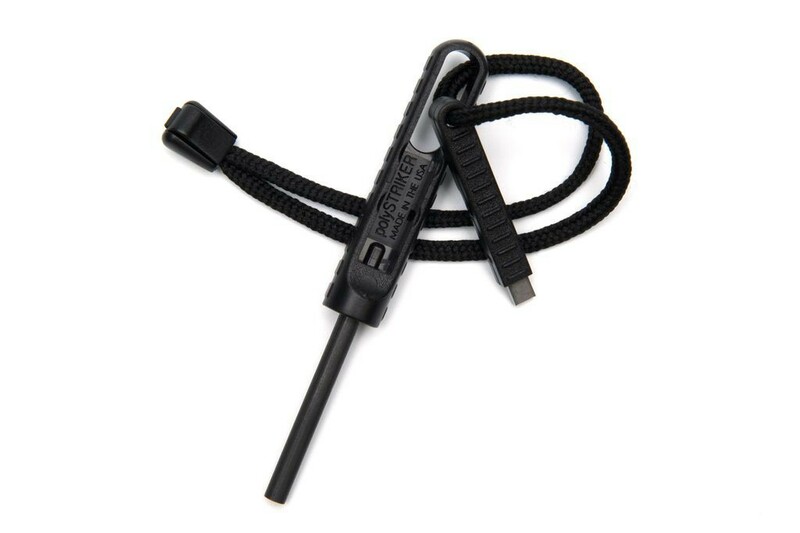 The firestarter Exotac PolyStriker fills the minimalist niche without sacrificing design or usability. 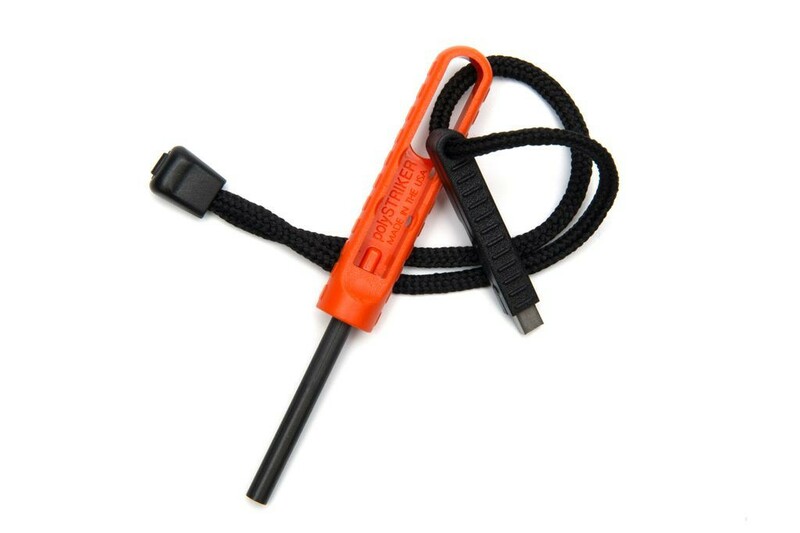 This product is proudly made in the United States of America.